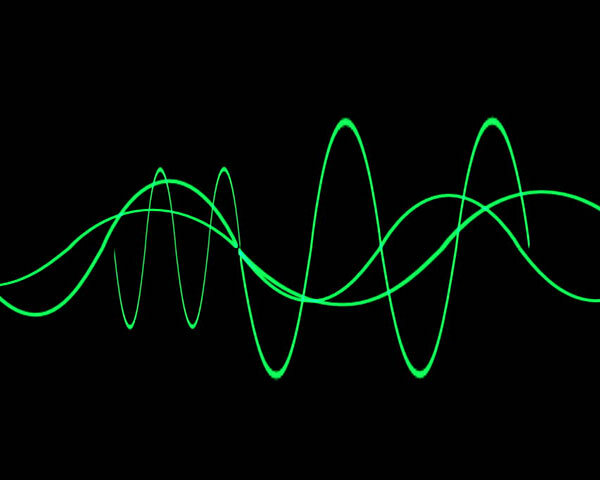 Sine waves are the building block – the “atom” if you will – of sound. And frankly, I’m in love with them. Savvy producers know that sine waves are essential for 808 bass, but that's just one possible application. On tracks like Glow Ballz, my collab with Matt Lange, they're the source of its ethereal lead, with a touch of chorusing and reverb. Here are some tips from a piece I did for Keyboard Magazine (2016) with several examples to get you started.